On television and film he has appeared in Terminator: The Sarah Connor Chronicles, Criminal Minds, Alias, Hawaii Five-O, and Geek & Sundry’s RPG show TitansGrave: The Ashes of Valkana. He has also appeared on Critical Role: One Shot with Sam Riegel as well as two episodes of Geek & Sundry’s Table Top. Yuri just starred in Legendary’s revolutionary sci-fi series Orbital Redux as pilot Max Levodolinsky which aired on Project Alpha. He co-authored Voice-Over Voice Actor: What It’s Like Behind the Mic & the sequel VOVA: The Extended Edition with Tara Platt as well as the noirvella Tough City. Lowenthal and Platt also released their second feature film, award-winning mockumentary on pop culture conventions Con Artists, and produced 4 seasons of irreverent web comedy Shelf Life, about four action figures on a young boy’s shelf under their production company Monkey Kingdom Productions. The two just gave a TEDx talk on Storytelling. 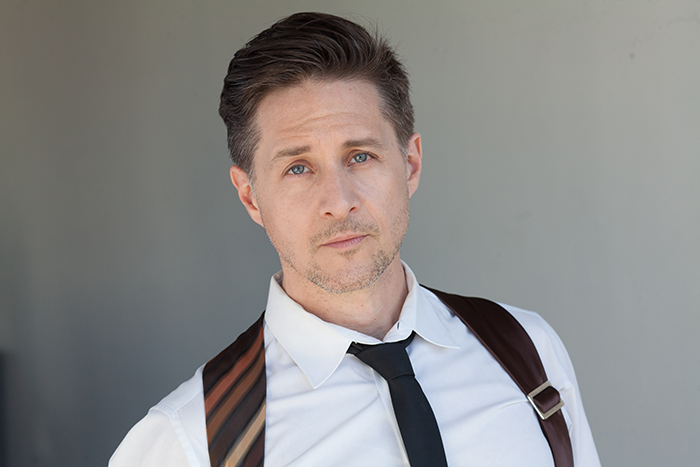 Follow him on Twitter @yurilowenthal, and YuriLowenthal.com. Her on-screen appearances include Scandal, Revenge, Parenthood, Castle, Gilmore Girls, Hawaii Five-0, and Geek & Sundry’s Table Top. 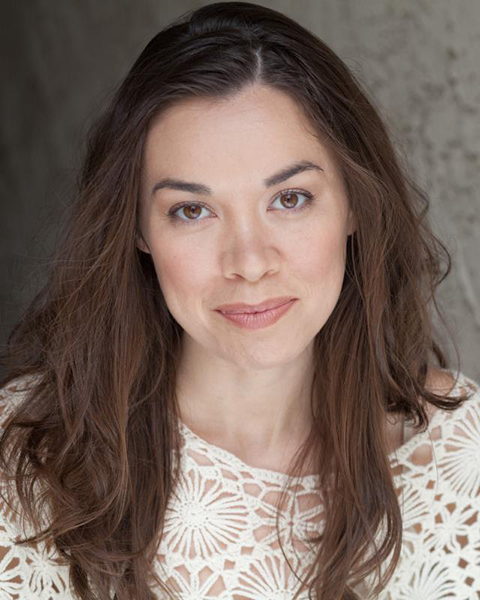 She also produced and starred in award-winning feature mockumentary Con Artists and four seasons of the Geekie nominated irreverent cult hit comedy Shelf Life with husband-in-crime Yuri Lowenthal. The two wrote Voice-Over Voice Actor and the sequel VOVA: The Extended Edition for anyone interested in getting into voice-over. Tara also acts/writes and produces with their Monkey Kingdom Productions. She and Yuri Lowenthal just gave a TEDx talk on Storytelling. Follow her on Twitter @taraplatt and TaraPlatt.com. Yuri Lowenthal and Tara Platt appear courtesy of Funimation.